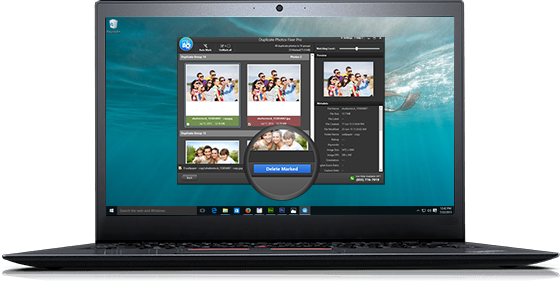 and have a duplicate-free photo collection on your Windows PC! 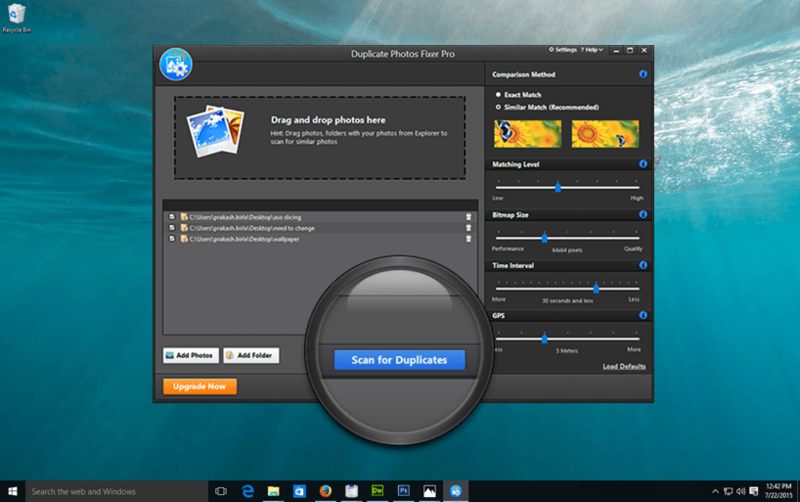 Duplicate Photos Fixer Pro helps you in removing multiple copies of exact & similar photos, thereby resulting in a neat and organized photo collection. What’s more? 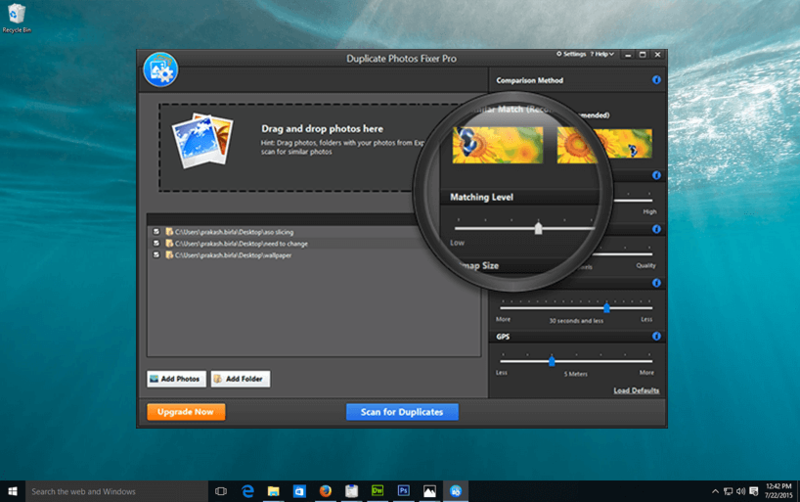 It's completely automated! 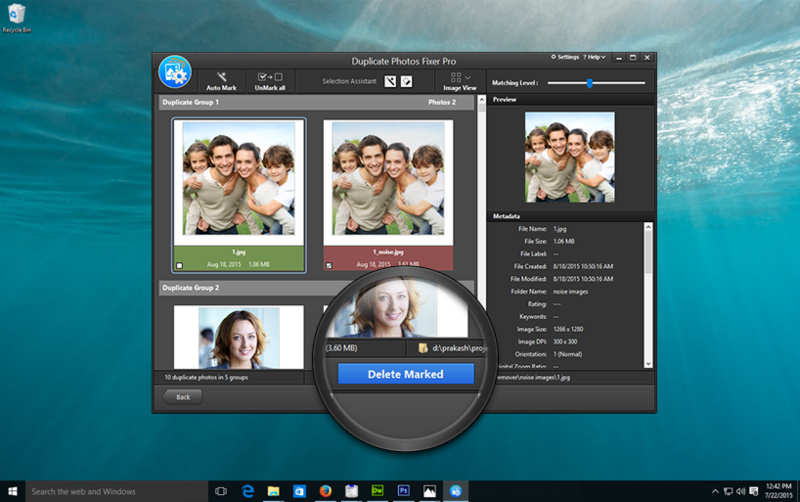 You don't have to manually sort through thousands of photos. A few simple clicks and you're done! 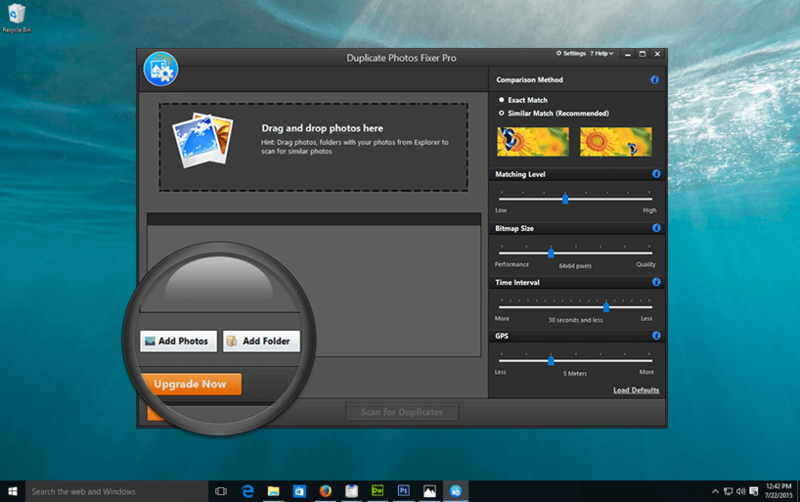 Why Choose Duplicate Photos Fixer Pro?